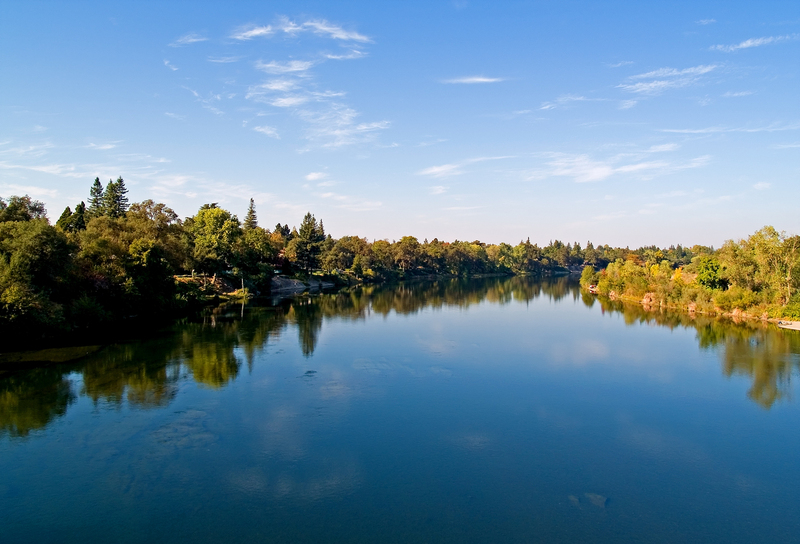 Come live in lovely Carmichael, where the standard of living is one of the highest in Sacramento County. People interested in buying a Carmichael home will be pleased to know that the area includes many different recreational activities and great natural beauty. Carmichael’s American River Parkway and American River Bike Trail run along the American River, which cuts through the Sacramento area. Tree-lined promenades are featured throughout the rapidly-growing suburban city. Low Crime Rates Make Carmichael Real Estate a Perfect Choice! Carmichael is a great place to raise a family. With a low crime rate and high air quality level, its residents breathe easy. Residents have many options for where to send their children to school. The city has no less than 16 elementary and middle schools and 10 different high schools. Families interested in Carmichael real estate will be happy to know that Carmichael Park includes many areas to play sports, and the city is home to several theaters. Carmichael is close to Sacramento, and the city is a convenient place to live. It takes most residents less than half an hour to commute to and from work. It boasts many public transit stops near convenient destinations like grocery stores, shopping areas, book stores and restaurants. Carmichael is a lovely, convenient and safe suburb of Sacramento. Come see for yourself!